PUPPY LOVE. - Can U Still Hear Me? 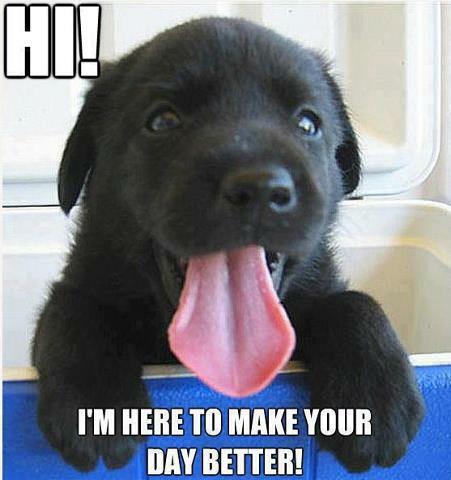 I’m here to make your day better!